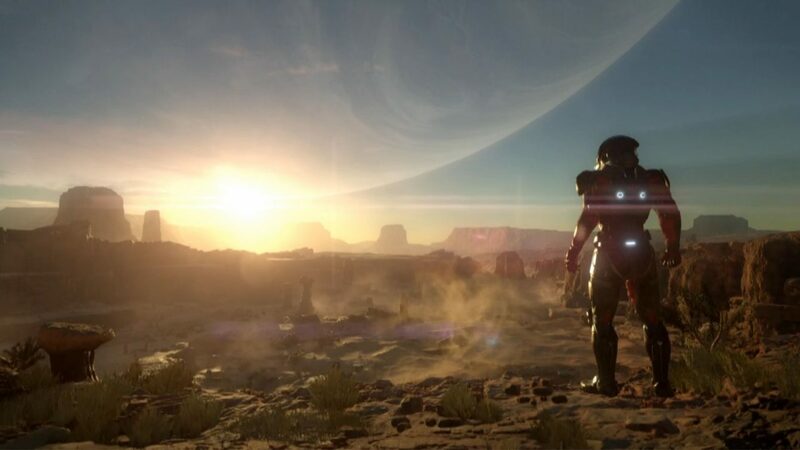 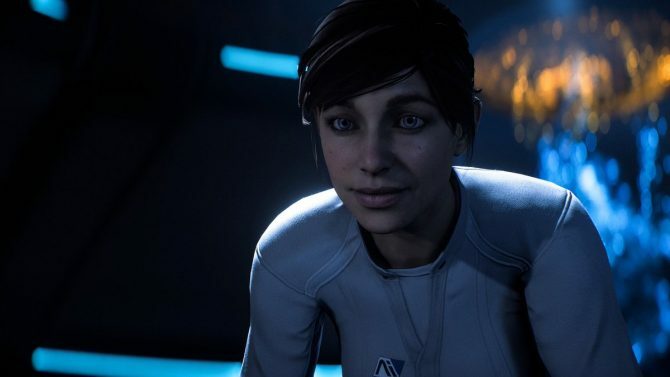 Fans of the Mass Effect series have been very patient when it comes to details of the next game, Mass Effect Andromeda. 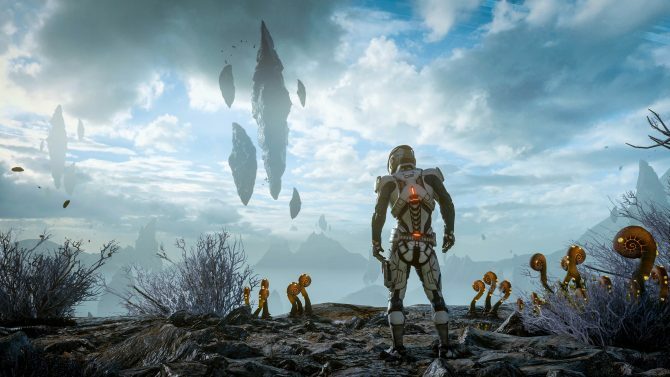 Today, Aaryn Flynn, the general manager of BioWare provided a short update on the game’s progress and what fans can expect. 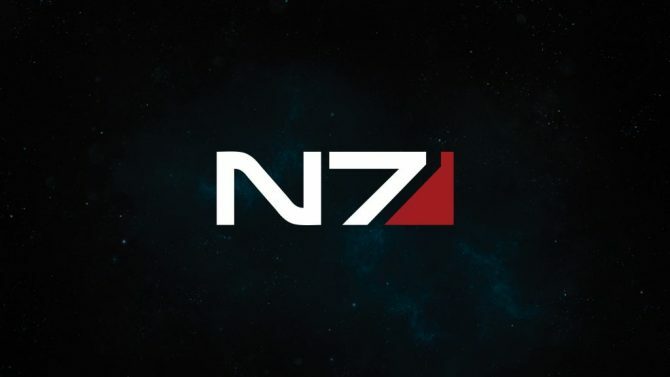 In this post as well, Flynn confirmed that the game will be releasing in ‘early’ 2017. 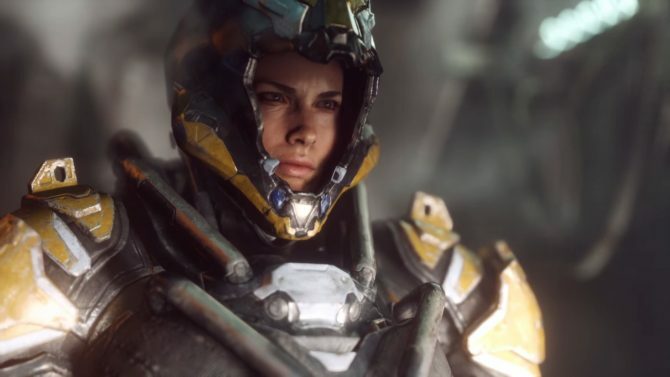 More will be shown at EA’s E3 event this year, scheduled for June 12.